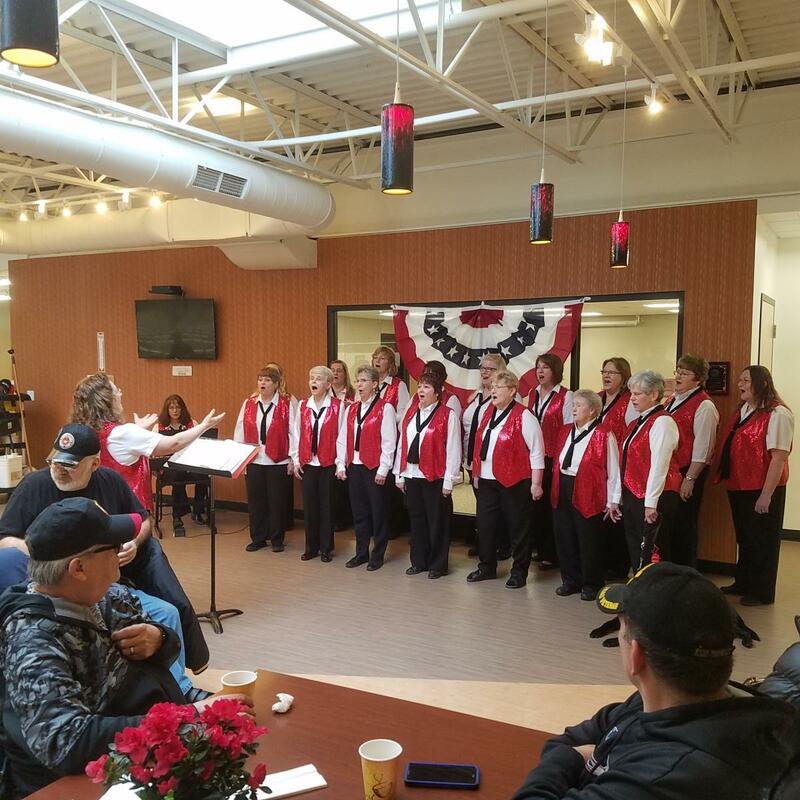 Festival Foods in Portage welcomes veterans at new Heroes Cafe! The weekly event, which will run from 8 a.m. to noon each Friday, starts on June 8. We’re welcoming area veterans to attend our American Heroes Café from 8 a.m.-noon each Friday of each month beginning on June 8 at our store in Portage. It will be held in the store’s cafe, which is located by the Deli. During the gathering, we provide complimentary coffee and donuts. Area veterans are welcome to drop in and enjoy conversation with their comrades in a casual setting. Hosting the American Heroes Café is one way, we think, we demonstrate our commitment to building relationships with guests and area organizations that help so many. With more than 7,500 associates at our 31 stores, we’re honored to be able to give back to our communities through sponsorships and charitable giving to programs and organizations in Wisconsin. The American Heroes Cafes began in 2011 at the former Spiegelhoff’s SuperValu in Kenosha. Festival Foods, which acquired Spiegelhoff’s SuperValu and built a new store nearby in 2013, offered to continue the American Heroes Café inside the new store. In recent years, our incredible associates have added cafes at our stores in Janesville, Baraboo, Neenah, Menasha, Holmen as well as the Green Bay-University Avenue location.